My strict guiding principle "If you want to be a better photographer, stand in front of more interesting stuff." A PORTION OF All INCOME DERIVED FROM IMAGE SALES/ LICENSING IS DONATED TO THE CUTANEOUS LYMPHOMA FOUNDATION. featured at Basistwist.com as well as NYC Halloween Parade official website. 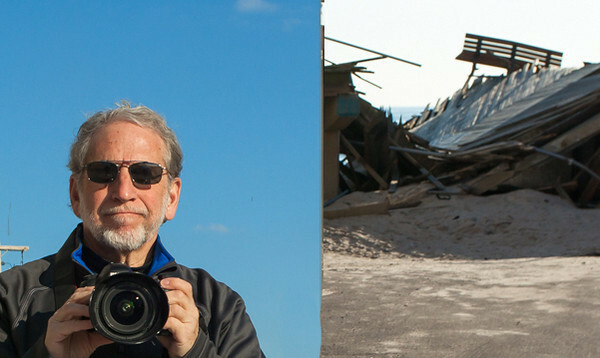 Newsday: Freelance Photographer Numerous images printed during past decade. provides musical entertainment for severely & terminally ill hospitalized children, worldwide. photos taken while shooting directly from CitiField outfield. first responders/relatives of those impacted by World Trade Center terrorist attack. "The problem with you posting a link Karl is once I start looking at your pictures I find that an hour has gone by.. Your work is just outstanding and being selected by major publications just validates how unique your pictures are. I should add... I often look at your pictures of Central Park and strive to emulate your shots.. Needless to say I am a long way away but it gives me a good bench mark to where I am with my hobby and what I need to work on"
Approximately 8 Years ago I chose to not "manipulate"/distort/filter/alter images through artificial computer techniques and simple mouse manipulation. I would rather be proficient in capturing images "in camera" using all available light, skills/lenses/filters, techniques, and changing locations, rather than sit in front of a computer screen and "create" an image, through clicking a mouse, that was not present at the time of actual shutter release. I DO apply watermarks and, when absolutely necessary, make minimal adjustments with Photoshop.